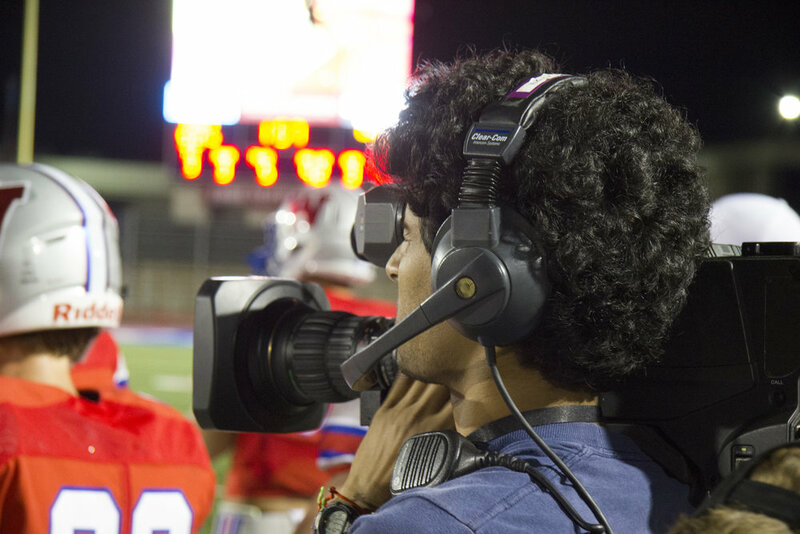 Formed in 2002, the Westlake Television Broadcast Crew quickly became an integral part of a fan's experience while at a Westlake varsity football game. The Television Broadcast Crew currently consists of 24 students, ranging from freshmen to seniors, who are responsible for every aspect of the video production process. These students control the professional equipment and produce a professional level product every week, both as recorded footage and live on the Chaparral Stadium video board. The Westlake Television Broadcast Crew is quite busy throughout the fall with football season. They can be found every Friday night at the varsity football games setting up, filming, and tearing down. This crew creates close to 80 DVDs a week of every game as well as a highlight video at the end of the season. Check out our latest content! 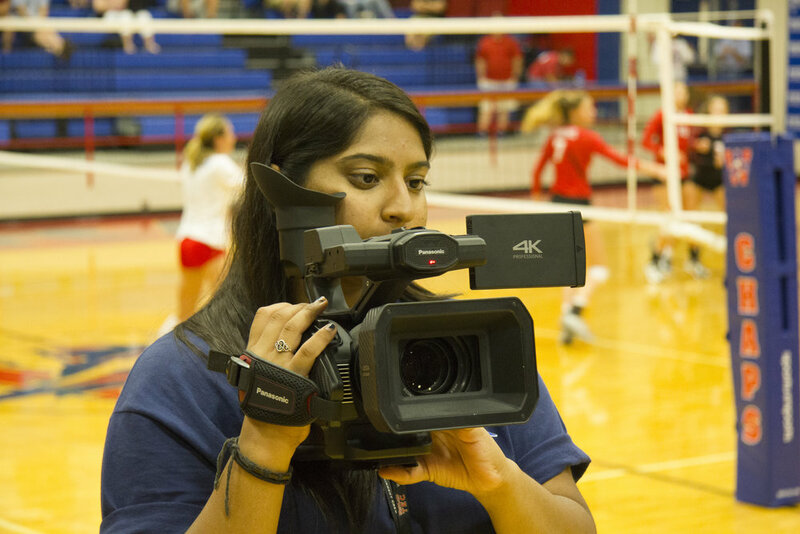 Follow the link below to learn more about what the Television Broadcast Crew can do, or check out our YouTube channel. The Westlake Television Broadcast Crew is very proud of the Chaparral Stadium video board and our high definition cameras. The TBC is constantly working hard to provide fun, useful video replays and player shots for Chaparral fans at every Friday home game. We hope that throughout this season, the video board can be an important part of every Chap's Friday night experience.